[Optional] Enter your firstname/nickname exactly as you want it displayed on your race bib. Leave blank for none. If you are registering multiple people and want custom bibs for each of them, add them to your cart one at a time. [Optional] Would you like to add a premium printed bib to this registration? Digital bibs are provided for free. The Puppy Rescue Mission (TPRM) assists in pet rescue, foster and re-homing when needed, in particular pets of soldiers, especially those deployed in war zones. 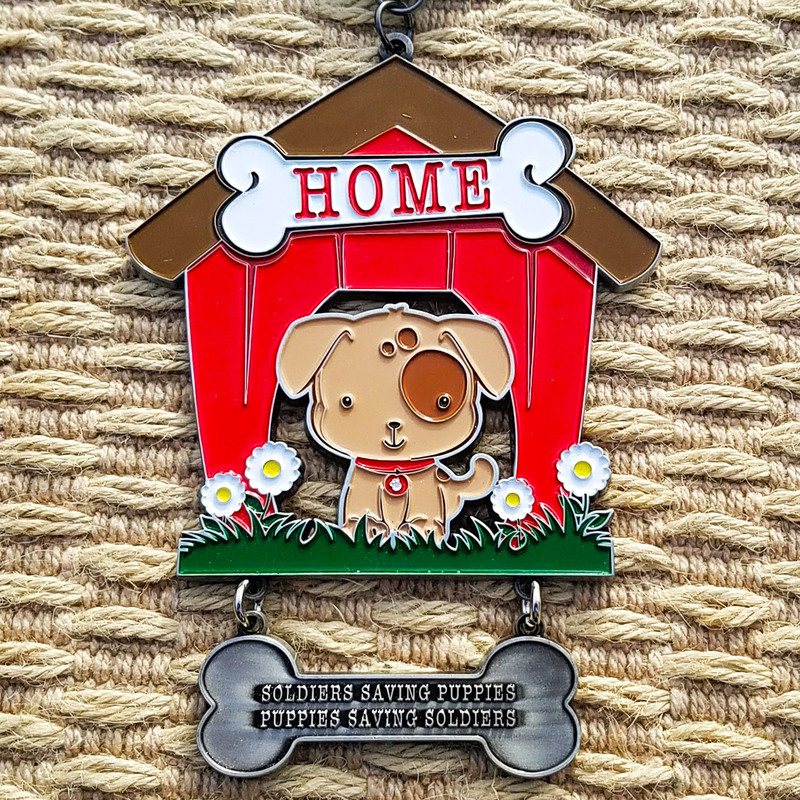 The organization assists with requests, logistics, administration and fund-raising for the adopted stray dogs of war, rescued by and bonded with soldiers. This may include vet care, supplies, transport and related issues. TPRM works with or through other organizations that help our soldiers bring their companion animals home from war. 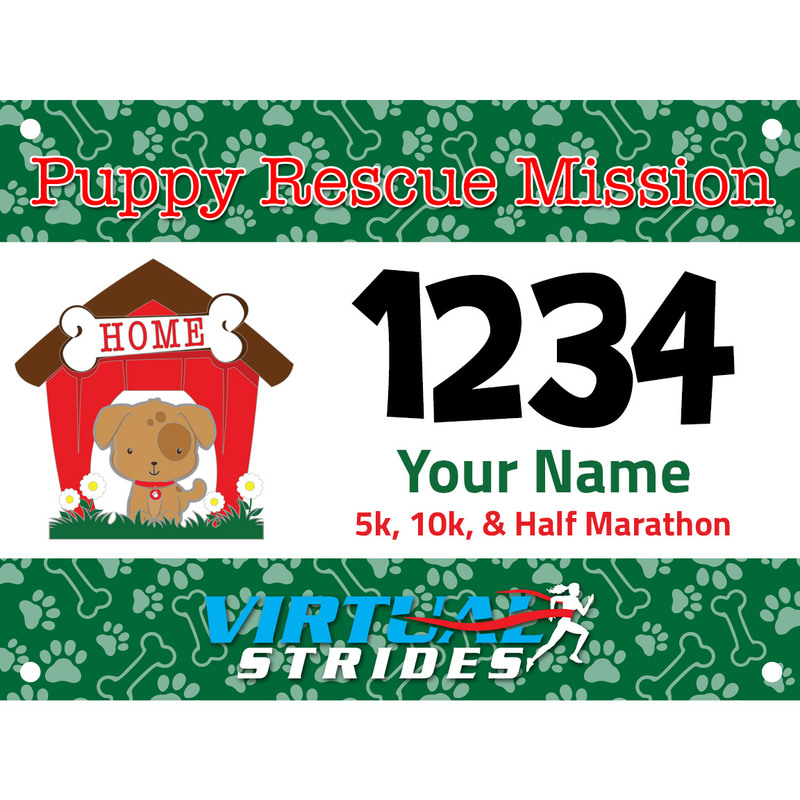 A portion of the proceeds from this virtual race (at least $5 from each registration) will be donated to The Puppy Rescue Mission. 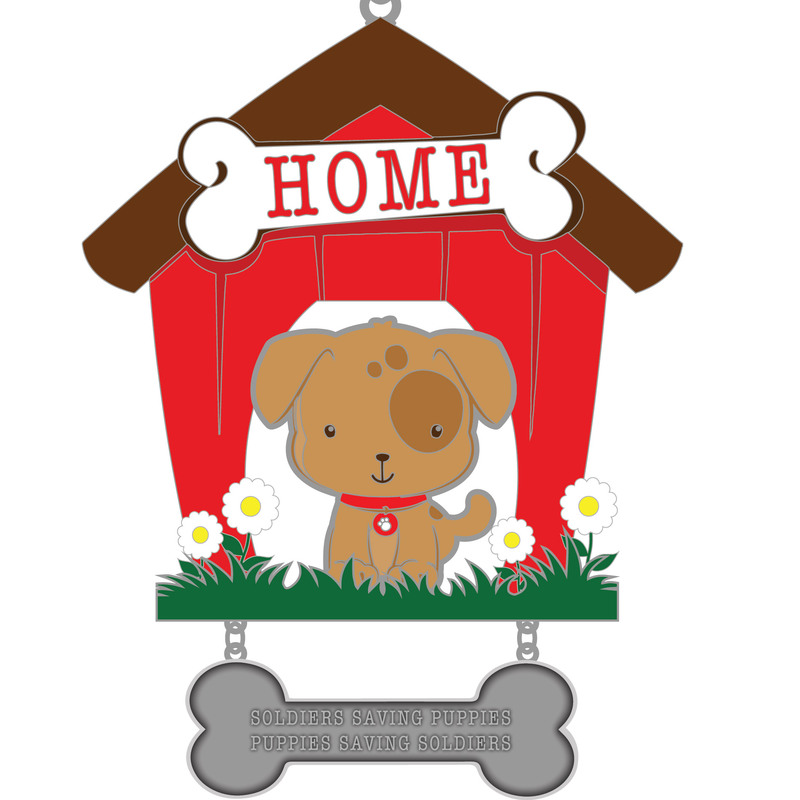 For more information about this charity or to make a direct contribution, please visit PuppyRescueMission.com.